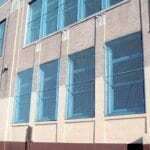 Window Guards | Newark Wire Works Inc.
Our wire mesh window guards will provide the ultimate protection for your facility and valuables. 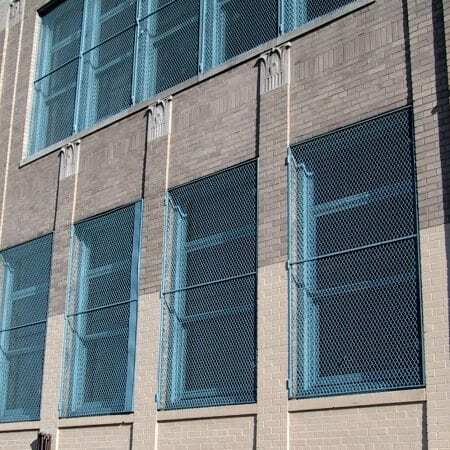 We design and manufacture our window guards with durable wire mesh material to ensure optimal security, visibility, ventilation, and light diffusion. 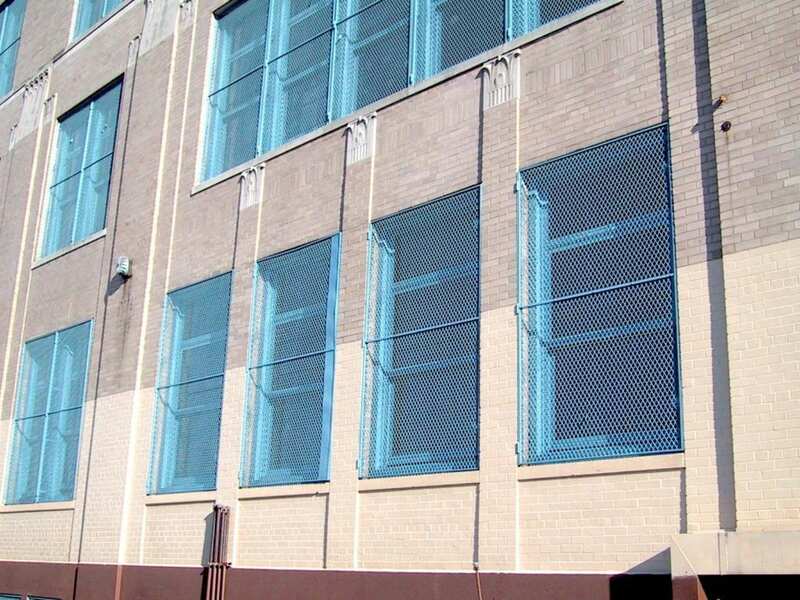 All window guards are available in a range of wire mesh patterns, finishes, and styles. 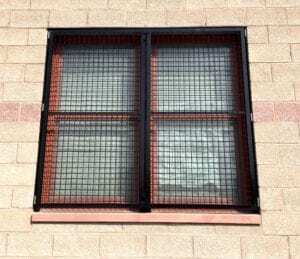 Window guards provide a significant increase in security and protection to your facility and valuables. Window guards provide a significant increase in security and protection to your facility and valuables. 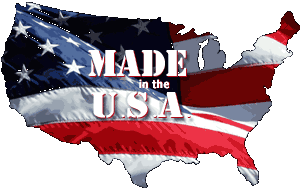 Contact one of our dedicated sales professionals to discuss your next project! 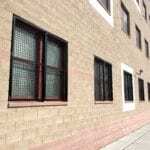 Window guards provide a significant increase in security and protection to your facility and valuables. Modular wire partition system for standard and custom projects. Wide range of wire mesh patterns, finishes, and styles to meet the unique needs of your specific application. Unobstructed view for enhanced visual accessibility, sufficient airflow, clear ventilation, and optimal light diffusion. 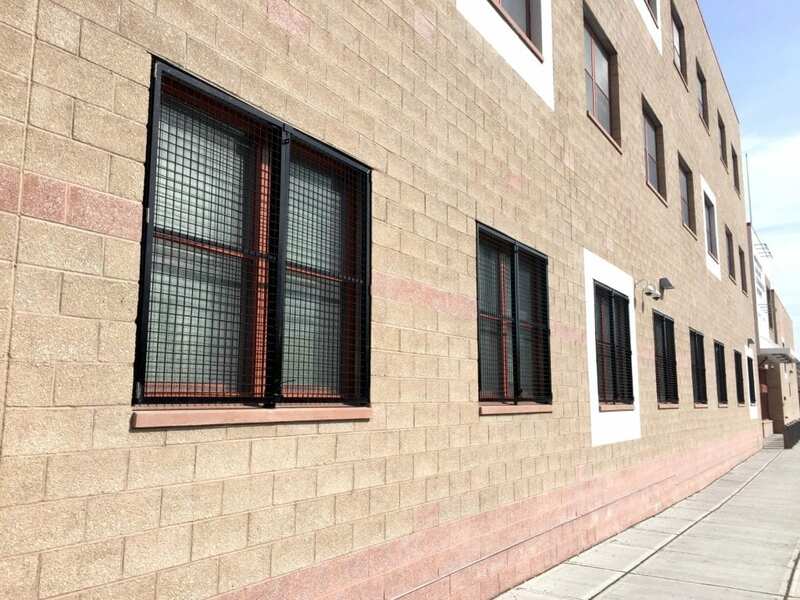 Newark Wire Works takes pride in producing window guards that are in compliance with all fire safety code regulations. Woven wire mesh is passed through and securely clinched to a four sided pre-punched channel framing. 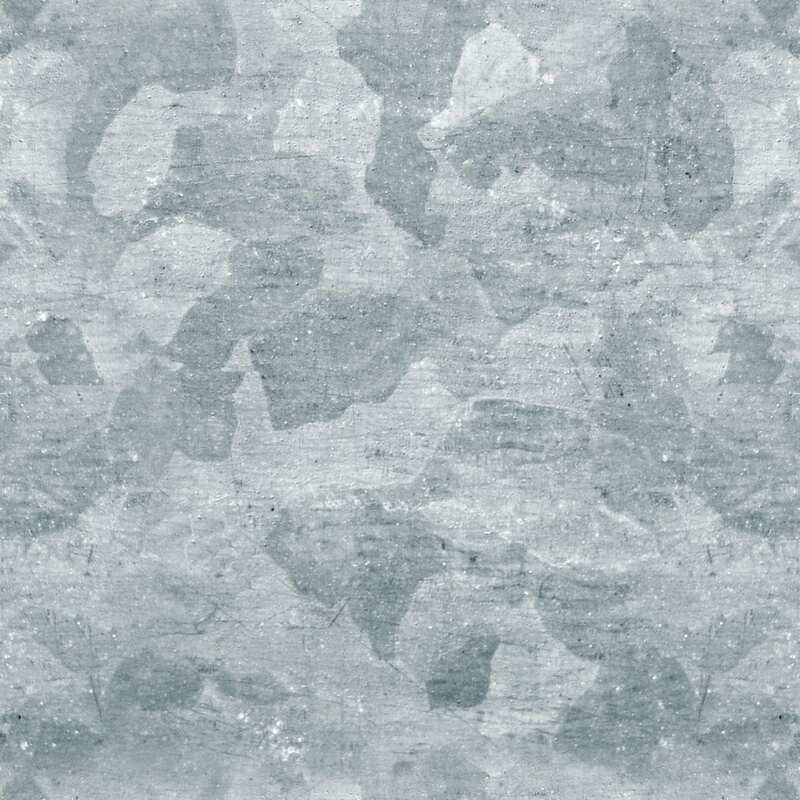 Expanded metal/ perforated metal is securely welded to a four sided angle or tubular frame.